Come and learn about the beautiful market town of Farringdon. Lots to see and do for the whole family including the Farringdon hunt, fossil experts and 100 year old photographs! 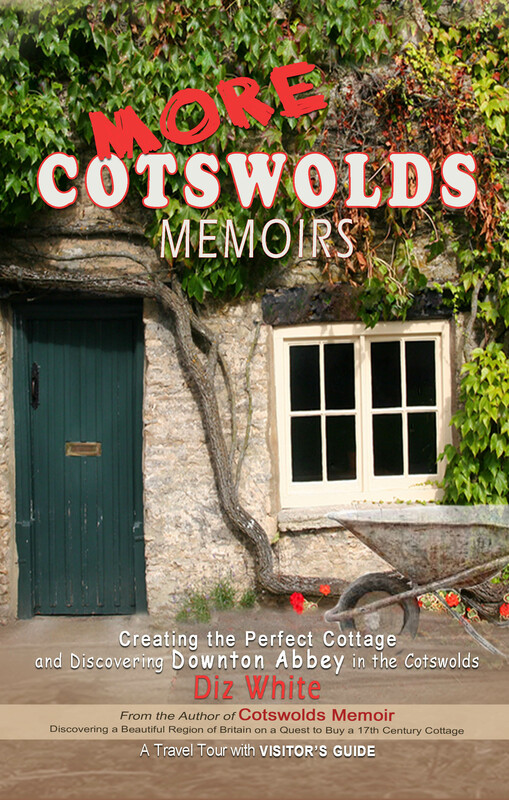 Cotswolds memoir book signing is featured at Monsieur Marcel’s Gourmet French Market. Come join Diz White at the historic Los Angeles Farmers Market. She would love to meet you and discuss the Cotswolds as you snack on free strawberries and cream. This is a not-to-be-missed event that will be fun for the family. While you’re there feel free to browse the aisles of this gourmet French market. Strawberries and cream, a wonderful market and a chance to meet Diz-an actress, author and Cotswolds expert! Diz White has written four books about the Cotswolds. If you’re planning a holiday to this beautiful region you’ll really want to chat with her first.